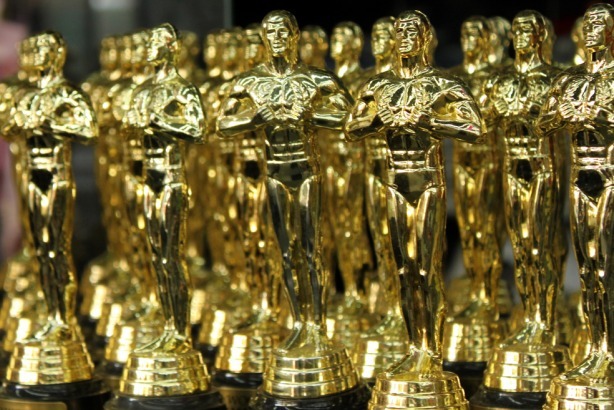 Ahead of the 87th annual Academy Awards this Sunday, Shine Communications has conducted sentiment analysis around mentions of the nominees on Twitter, in order to predict the "people's winners". Shine wanted to test whether the thoughts of The Academy reflected public opinion. The agency used monitoring tools to analyse the level of online conversations about the nominees and the Oscars, which produced more than 460,000 results since this year’s shortlist was announced. It then filtered out any mentions with negative sentiment, to produce the a list of predicted winners based on public perception. Shine Communications director David Wiles said that using sentiment analysis in this way has become one of the agency's key resources. He added: "analysing social media enables us to close the loop on our campaigns. It’s not simply a way of amplifying a message, it’s a way to deliver insight and inform what we do next."